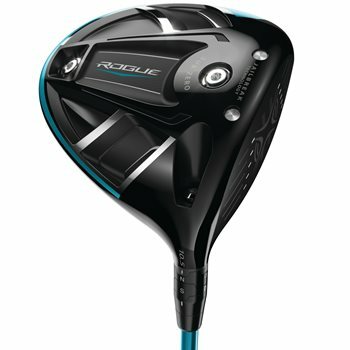 The Callaway Rogue Sub Zero driver combines the power of Jailbreak Technology and X-Face VFT Technology to promote high ball speed and long distance while the Triaxial Carbon Crown increases MOI and provides lower spin. Two interchangeable weights (2-gram and 14-gram) help to adjust spin-rate and launch angle; put the 14-gram up front to lower spin, or in back for higher launch and increased MOI. Callaway worked with Boeing to improve their Speed Step technology to improve airflow and promote faster head speed. Designed to appeal to Tour pros, the Rogue Sub Zero driver is so forgiving and easy to hit, it is perfect for any amateur seeking lower spin. Does this come with a headcover and a tool? Used clubs will not come with the cover or tool. New clubs will. What's the difference between Rogue Sub Zero Rogue Driver and the Rogue Driver ? ?